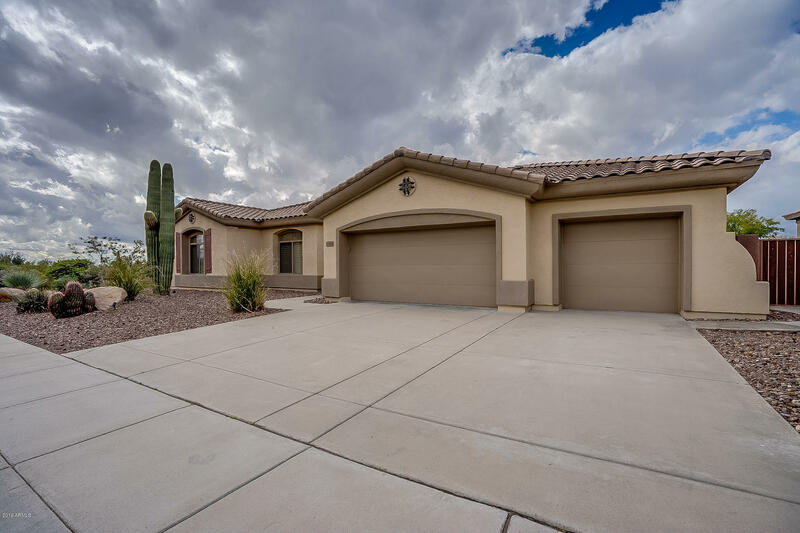 40316 N LYTHAM Way Pride of ownership - feels like a new home! 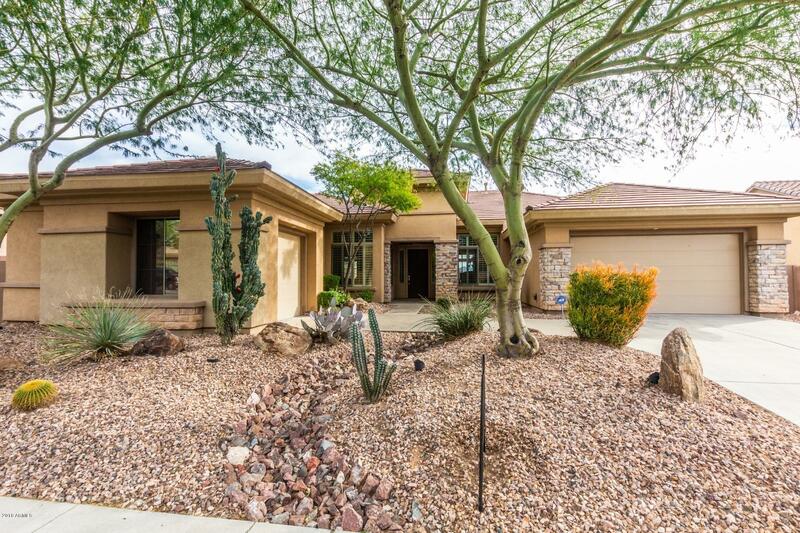 Absolutely gorgeous designers h.. . . .
42411 N Harbour Town Court Spectacular front & back mountain views, gorgeous sunsets, private corner l.. . . .
42017 N ANTHEM HEIGHTS Drive Stunning anthem home that backs up to the 17th fairway of persimmon golf co.. . . .
Get the latest Golf listings in Anthem AZ – use our FREE listing search tools to find Golf homes for sale in Anthem AZ. 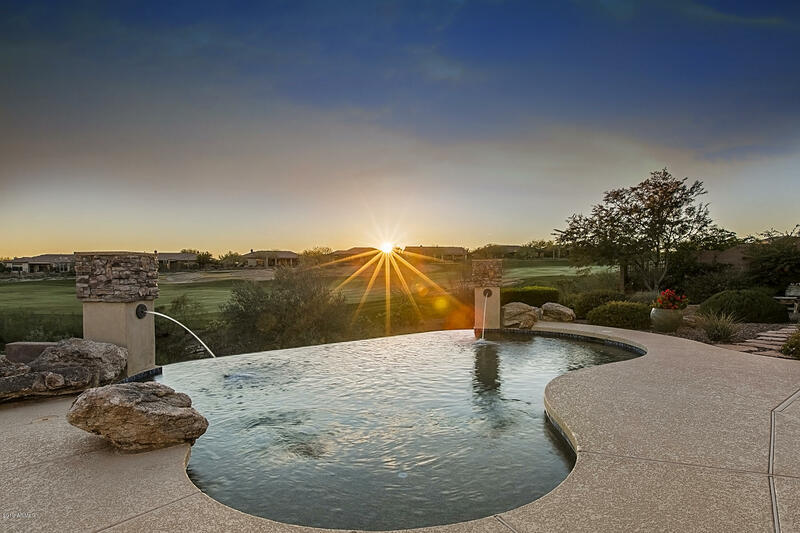 You can sort Golf listings by price, bedrooms, bathrooms, and property type. 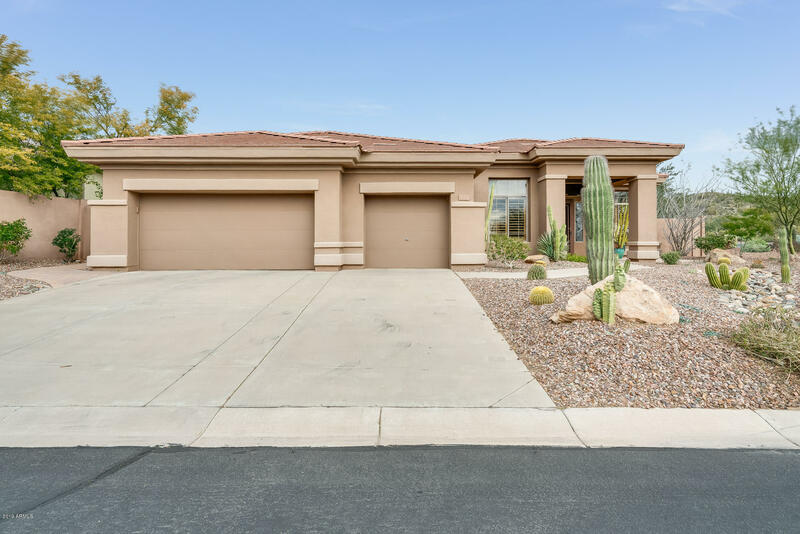 Listing details include Golf pictures, map and street view, nearby sold homes, and local information on schools and neighborhood. 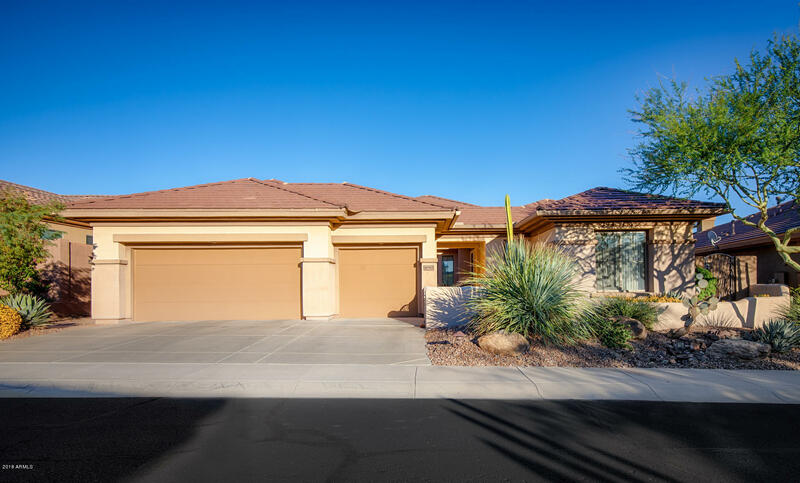 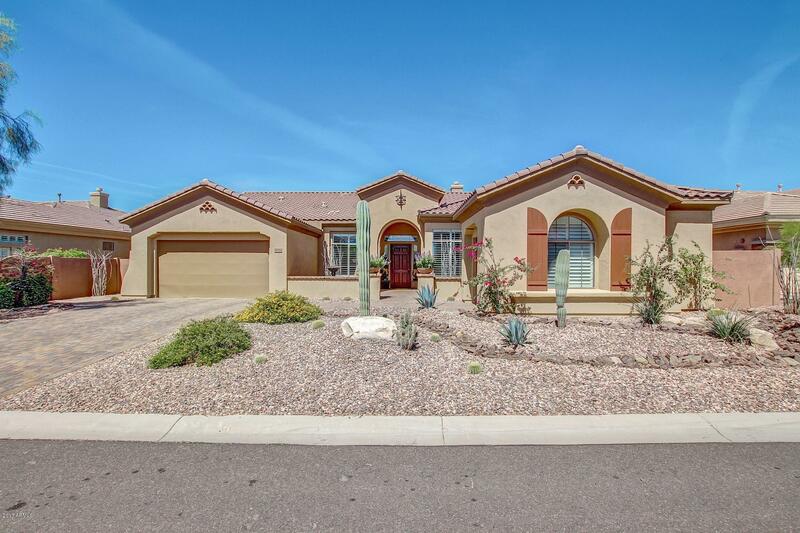 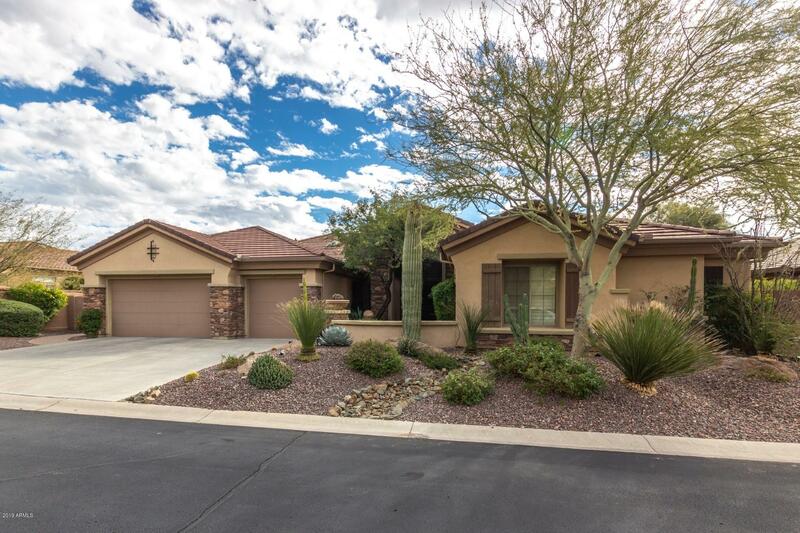 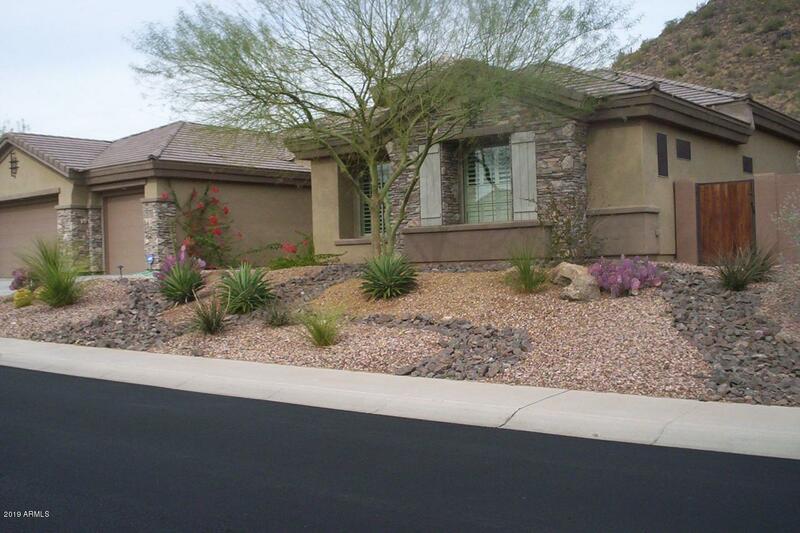 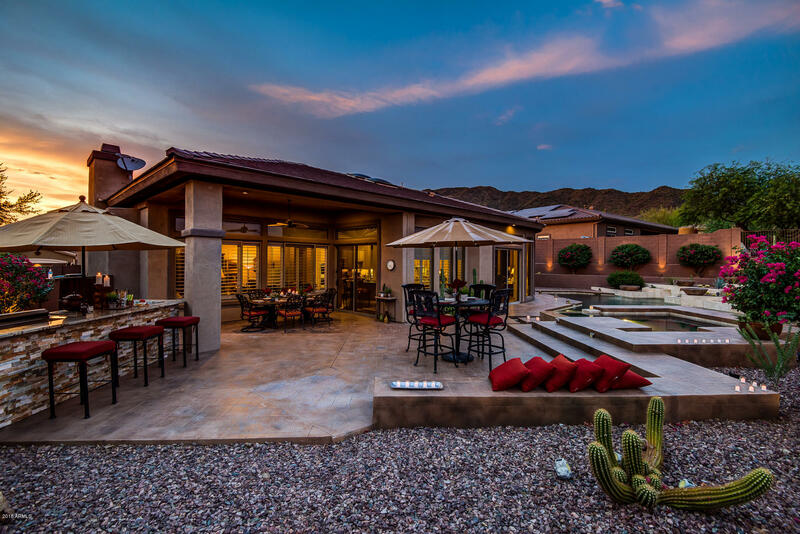 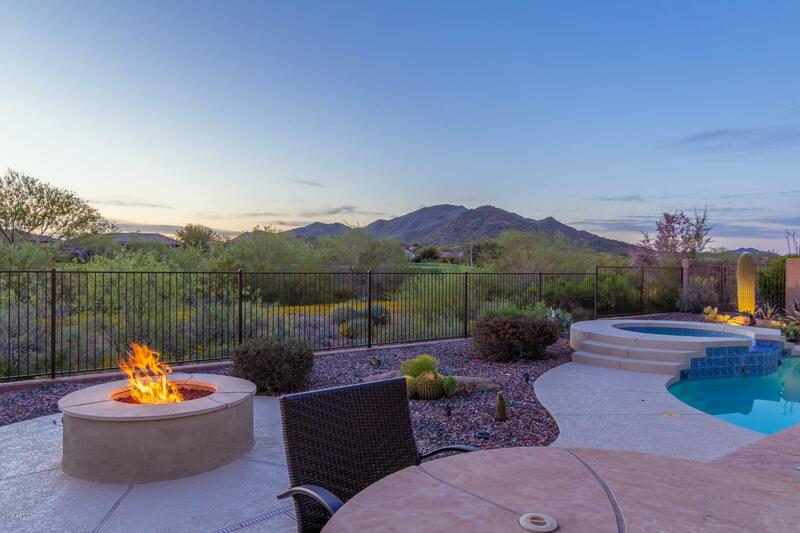 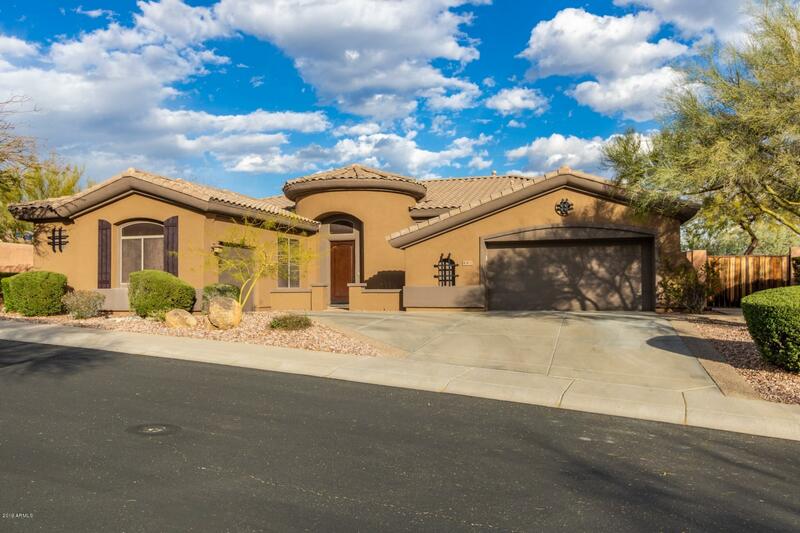 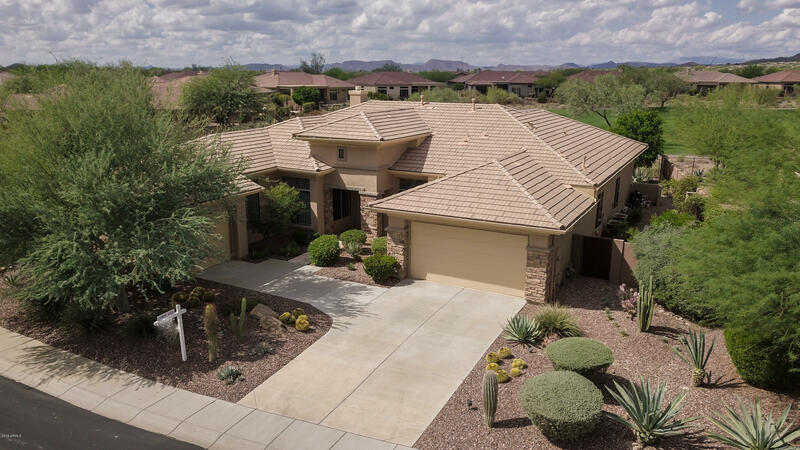 Whether you are looking for Golf properties or other homes for sale, our local expert Anthem AZ real estate agent can help with all your home buying or selling needs.